So how many trips down the aisle does it take to get it right? For Margo Howard, it took four. WASHINGTON – So how many trips down the aisle does it take to get it right? For Margo Howard, it took four. “You know everyone is Mr. Right, when you get married,” she says. 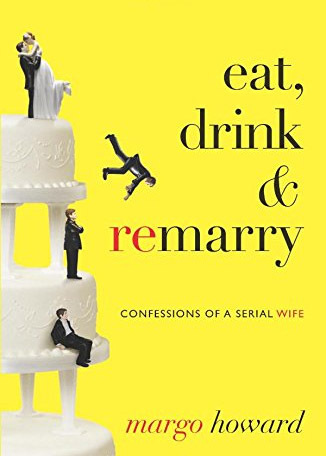 Howard’s new book “Eat, Drink & Remarry” is a journey through her four marriages and her search for the perfect mate. “I loved all my husbands when I got married,” says Howard, an advice columnist, who writes under the names Dear Prudence and Dear Margo.